Eugene Mason III (Coach Green Gene) is the Managing Director of HC+. 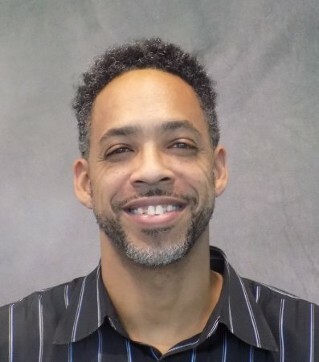 He earned his Architecture degree from Tuskegee University and an MBA in Sustainable Business with a concentration in Green Development from Marylhurst University. As his last name suggests, Eugene is a craftsman and a builder by calling and by trade. For more than 20 years, he has used his opportunities in construction management to increase his expertise in leadership and developmental coaching. basic vocational skills.He has expanded his influence and capacity to build harmonic connections within communities through his Leadership in Energy & Environmental Design (LEED® AP ID+C) accreditation. Although Eugene grew up as an athlete, when he married Andrea he learned to play the keyboard and together he have wriiten and produced six CD projects they call Sounds for the Soul. Eugene has always been passionate about coaching and mentoring youth and uses mentoring opportunities with his four sons. "Building legacy through practices that promote sustainability in communities and the environment."